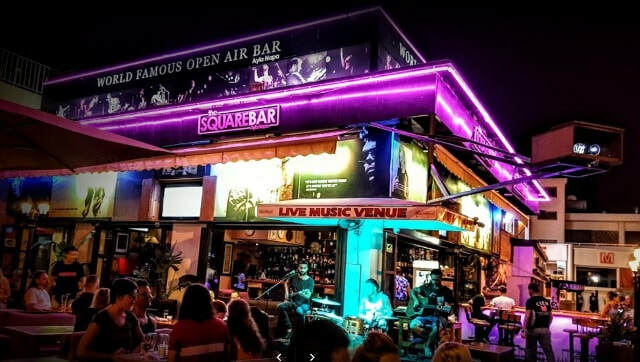 The Square bar is the only venue in Ayia Napa which has live music on every night of the week from April through to October. The bar is also open during the day times and serves breakfast, lunch and dinner as well as drinks through to the early hours of the morning. 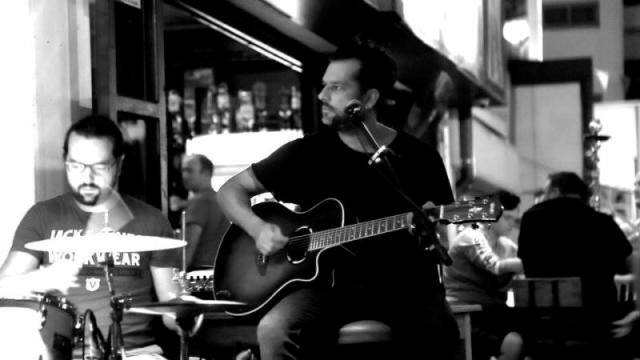 Playing to a packed bar almost every night of the summer, there is a variety of bands and musicians entertaining the crowds. 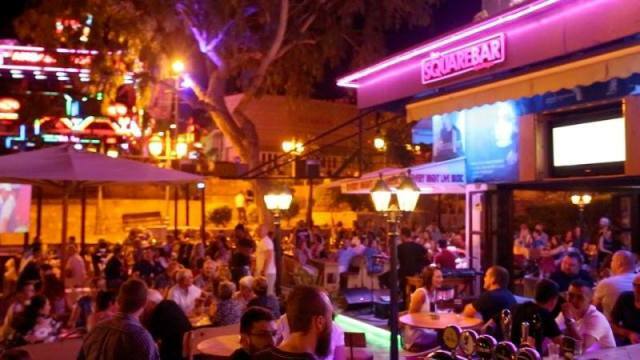 The Square bar is located right in Ayia Napa's main square opposite the ancient monastery and with the bustle of Ayia Napa all around it. The closest hotels to Square bar are Cinderella Flats, Elenapa Apartments, Amazing Napa and Napa Plaza. The closest bars to the Square bar are Ambassaden, Circus Square and Hard Rock Cafe.